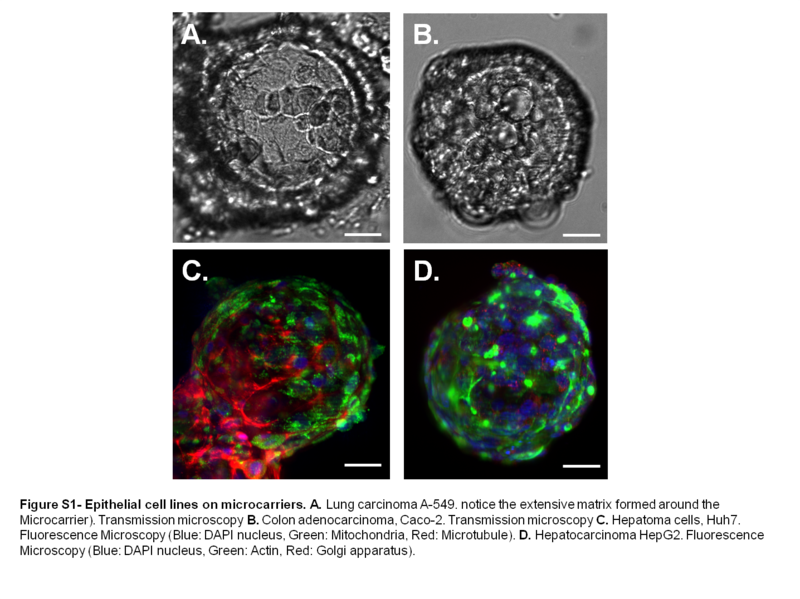 In vitro cell culture models used to study epithelia and epithelial diseases would benefit from the recognition that organs and tissues function in a three-dimensional (3D) environment. This context is necessary for the development of cultures that more realistically resemble in vivo tissues/organs. Our aim was to establish and characterize biologically meaningful 3D models of epithelium. We engineered 3D epithelia cultures using a kidney epithelia cell line (MDCK) and spherical polymer scaffolds. These kidney epithelia were characterized by live microscopy, immunohistochemistry and transmission electron microscopy. Strikingly, the epithelial cells displayed increased physiological relevance; they were extensively polarized and developed a more differentiated phenotype. Using such a growth system allows for direct transmission and fluorescence imaging with few restrictions using wide-field, confocal and Light Sheet Fluorescence Microscopy. 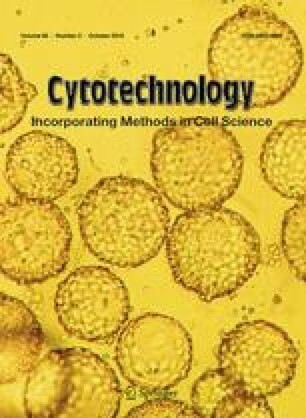 We also assessed the wider relevance of this 3D culturing technique with several epithelial cell lines. Finally, we established that these 3D micro-tissues can be used for infection as well as biochemical assays and to study important cellular processes such as epithelial mesenchymal transmission. This new biomimetic model could provide a broadly applicable 3D culture system to study epithelia and epithelia related disorders. Petra H. Jakob, Jessica Kehrer and Peter Flood have contributed equally to this work. The online version of this article (doi: 10.1007/s10616-015-9935-0) contains supplementary material, which is available to authorized users. We wish to thank Uros Kržič and Patrick Theer for technical assistance. This work was funded by BMBF Grant “QuantPro”, Number 0313831D. EGR acknowledges support from the SFI under the Stokes Fellowship Programme. This study did not involve human participants and/or animals.